EVENTS – DISCOVER. EXPERIENCE. PRESERVE. A presentation on Wednesday, May 22, 7:30 – 9:00 p.m. at the Lucketts Community Center by America’s Routes photographer Douglas Graham to showcase Loudoun County’s endangered network of historic rural roads and the communities built around them. Graham will show a sample of his award winning work and a couple of videos one by him and one done with Jay Korff of ABC News. No admission, donations appreciated. All proceeds directly benefit America’s Routes. Sponsored by the Lucketts Ruritan Club. For more information visit luckettsruritan.org. CYCLING EVENT CREATED TO SHOWCASE LOUDOUN’S HISTORIC GRAVEL ROADS. Inspired by the growing effort to save Loudoun County Virginia’s network of historic gravel roads from being paved over, EX2 Adventures, a local event production company, has created an endurance cycling event called the Loudoun 1725 Gravel Grinder. Scheduled for June 9, 2019, this event will showcase this dwindling, priceless treasure that was featured in a December 2018 story by Jay Korff of WJLA/ABC7 news. The Loudoun 1725 Gravel Grinder is a scenic bike ride along historic gravel roads in Northern Virginia. Located east of the Blue Ridge, in lush Loudoun Valley, these crushed rock roadways meander through awe inspiring beauty, past stone walls, grand estates, horse farms, wineries, bubbling creeks, tiny hamlets, and significant historical sites. Riding these roads is a sublime experience – like stepping back in time and cycling through history. With over 300 miles of gravel road dating back to the early 1700s, Loudoun County Virginia boasts the largest and oldest intact network of gravel roads in the United States. When settlement in this area officially began in the year 1725, these roads were first used by mills and farms to get goods to market and by settlers to get to town and church. Today these special routes are used by residents, farmers, visitors, equestrians, and cyclists. The event will start and finish at Salamander Resort in the quaint town of Middleburg. Salamander is a perfect setting for the event, with plentiful amenities, huge parking areas, and a gorgeous staging area. From Salamander, riders will embark along a 40, 60, or 80-mile route. The ride will be fully marked and supported, with well stocked rest stops, mechanical and SAG support, and great post-ride food and beverages. 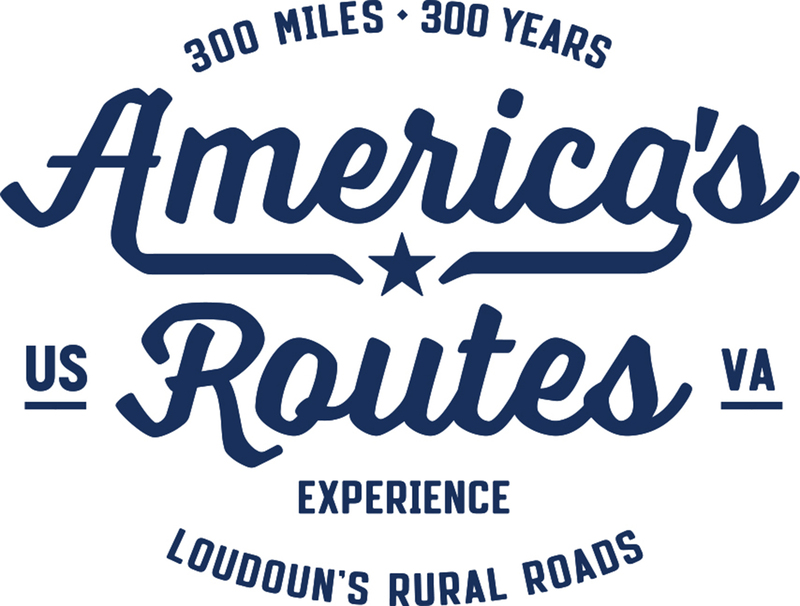 To help preserve Loudoun’s unique and precious gravel roads, 5% of gross ride funds received will be donated to America’s Routes, a group that is advocating to save these historic rural roads from being paved over by development. Riders may donate additional funds during registration. For more information, please contact Andy Bacon at 703-338-3965, email andy@ex2adventures.com or visit the EX2 Adventures website at www.ex2adventures.com.